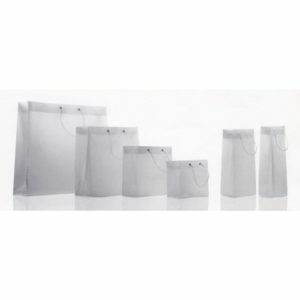 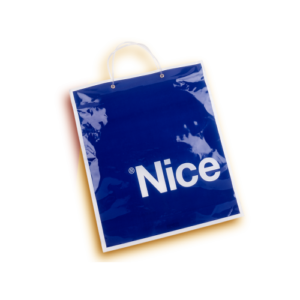 Plastic bags in a wide variety of types to choose what suits you best! 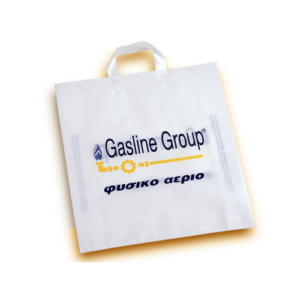 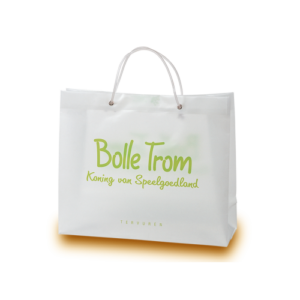 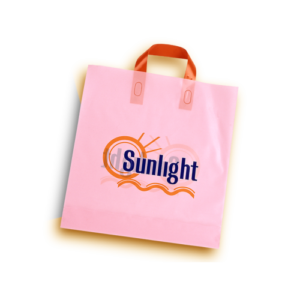 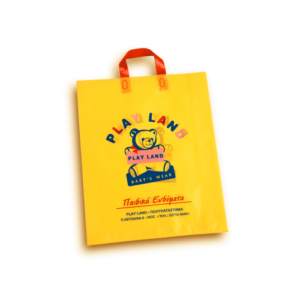 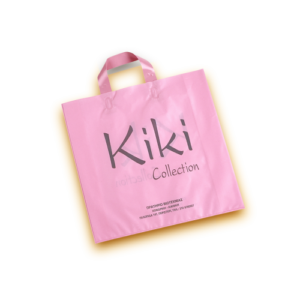 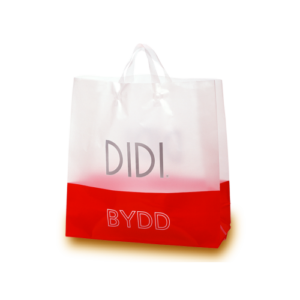 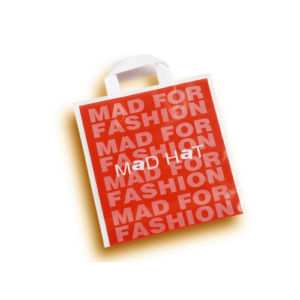 Each plastic bag is made of high quality plastic with the choice of printing your corporate logo on both sides! 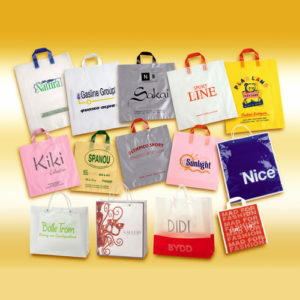 They can be designed and produced to dimensions of your choice with stylish handles for comfort and safe transport.